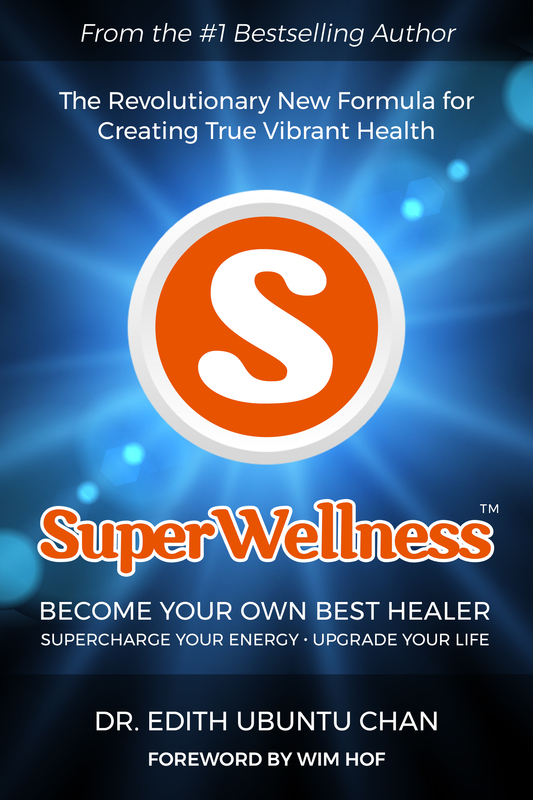 Please use these images when referring to the SuperWellness brand and book. 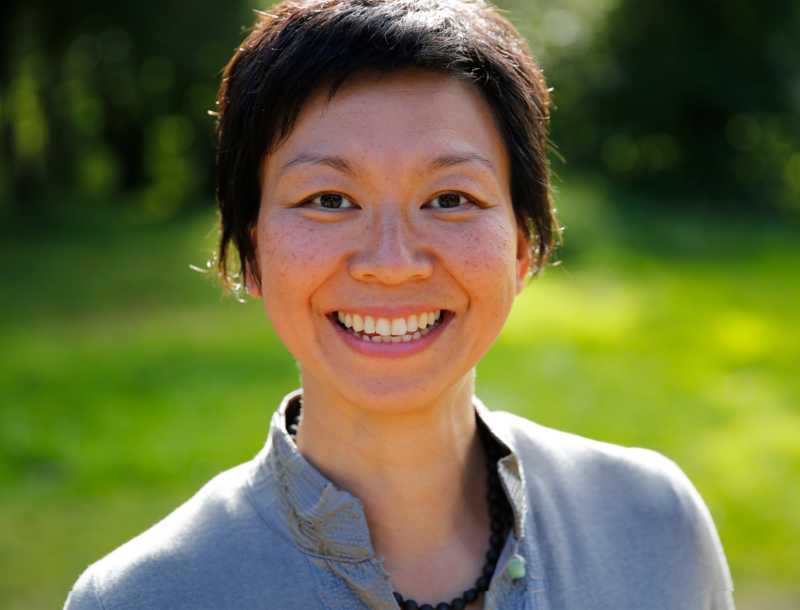 These images are trademarked/copyrighted and may not be edited without permission from Dr. Edith Ubuntu Chan. 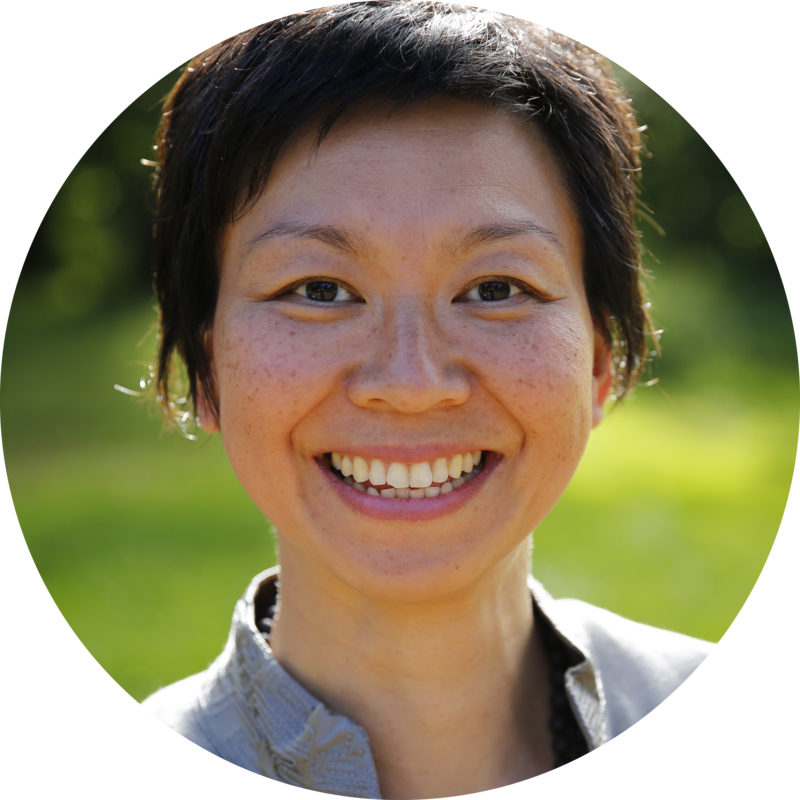 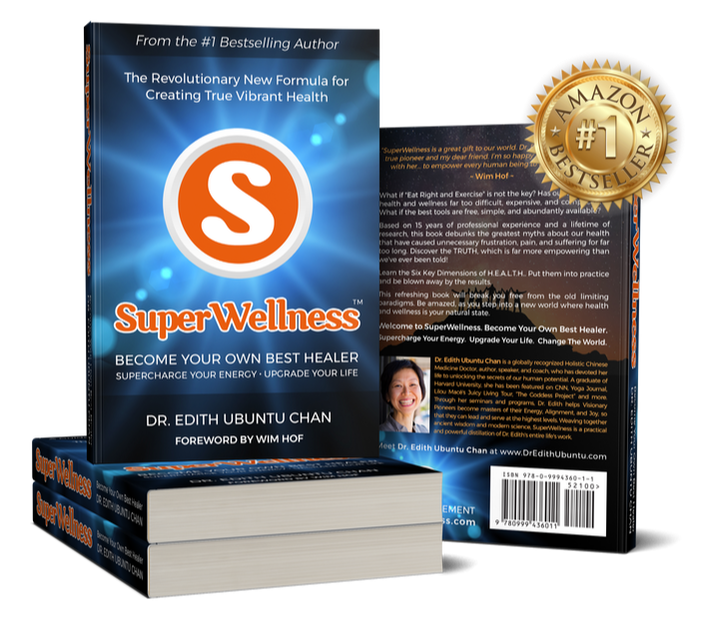 Images may be used on websites, social media, and in printed works which promote SuperWellness, the book, and Dr. Edith Ubuntu Chan.